Indeterminate. Regular leaf. 85 days. Exciting new green from France! Fruits have earthy, fresh, grassy notes. Some can grow quite large. A favorite new find here in 2015. Description Belle Maurinoise Vert Indeterminate. Regular leaf. 85 days. Exciting new green from France! 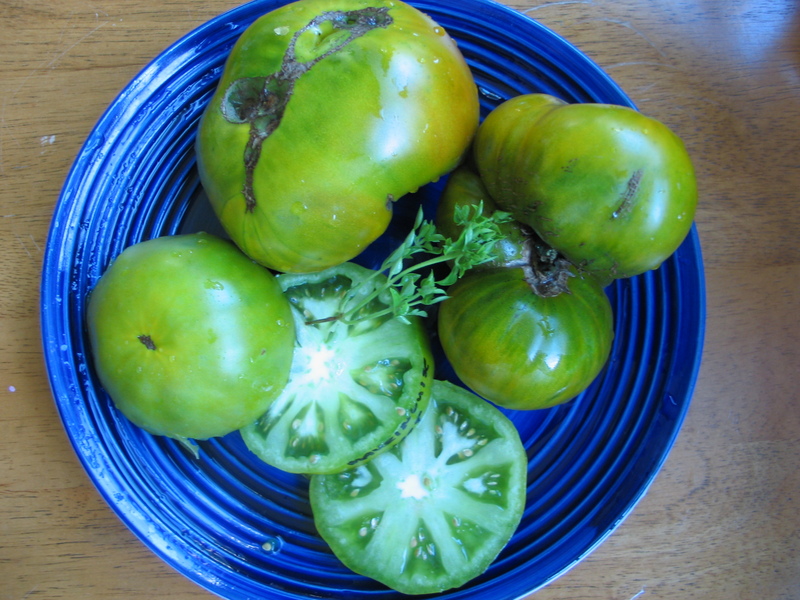 Oh, so pretty green when ripe fruits have earthy, fresh, grassy notes. Some can grow quite large. A favorite new find here in 2015. Rare.